Country girl meets city life. 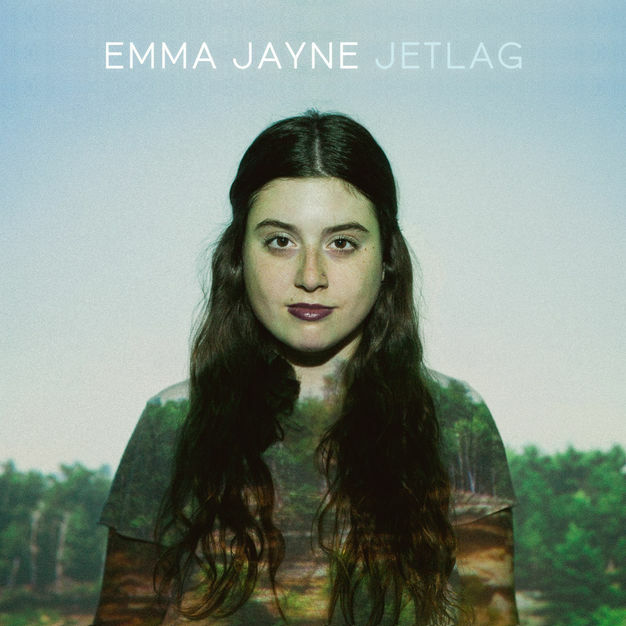 With her dulcet tones and songs from the heart, Emma Jayne is the true essence of a singer-songwriter. Compared to the likes of Sara Bareilles and Carrie Underwood, you’ll be captivated by Emma’s charming melodies and refreshingly real lyrics. In July 2017, Emma Jayne presented her recently formed band for her debut gig at the Crown & Sceptre Hotel. Her band features Alexander Black on lead guitar, Michael Carver (Mackenzie) on bass and Conor Deery (Free From Burden, Mackenzie) on drums. 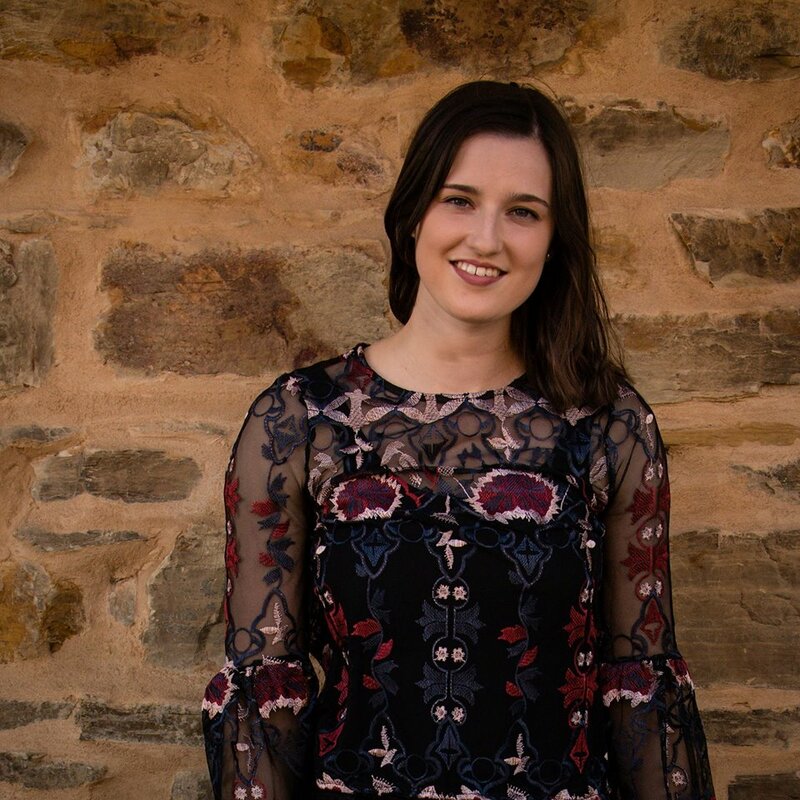 Emma Jayne was a grand finalist in the 2017 SCALA (Songwriters Composers and Lyricists Association) Festival of Original Music competition.